It's that time of the school year in Australia when I'm sure a lot of you are reflecting on your teaching practice and classroom procedures. What was successful last year that you are looking forward to implementing again? What will you do differently this school year? Something that I am noticing become increasingly more popular is Chris Biffle's Whole Brain Teaching. I know that some Aussie teachers are starting to dabble in it (myself included). 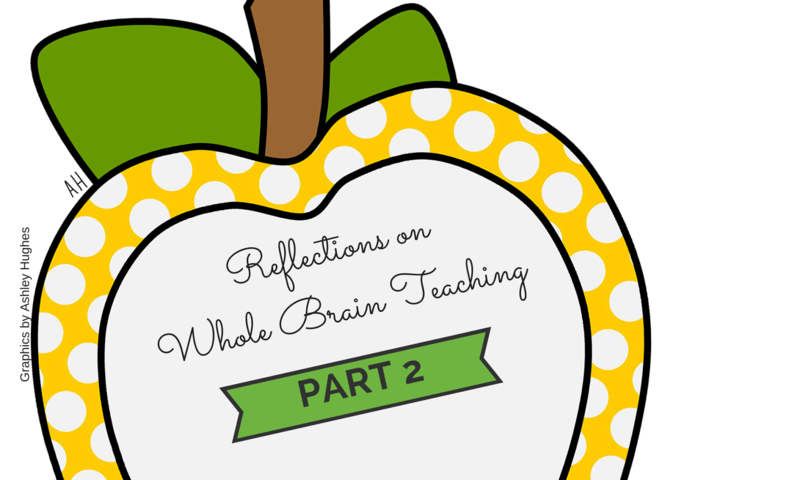 In my last post, Reflections on Whole Brain Teaching Part 1, I wrote about a few ways I have adapted WBT in my classroom. There is lot involved with WBT and it's important to choose and adapt elements that will work best for you and your class. For example, I do not use the WBT rules as we have effective school-wide rules and language that every student in the school knows. 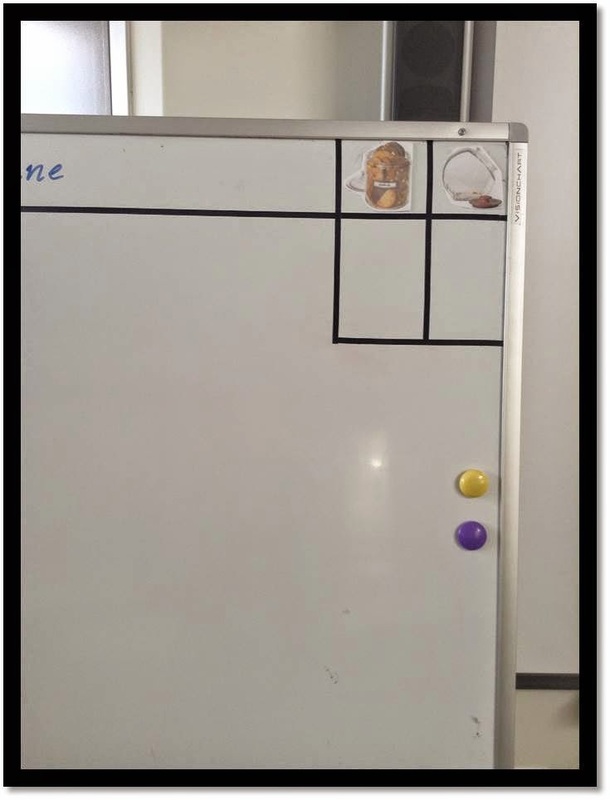 In Part 2, I would like to show you how I used two elements of WBT with (what I consider) great success: the scoreboard and the Super Improvers Wall. Both of these are described in detail in Chriss Biffle's book as well as on many other teacher blogs. This is our scoreboard. I use painter's tape on my big book easel so that I'm not constantly re-drawing the lines. The scoreboard is used for recording points. If every student follows a command quickly they get a point on the 'good' side (in this scoreboard it is a full cookie jar). If students are too slow to follow a command a point is recorded on the 'bad' side. At the beginning of the year I introduce this with a smiley and frowny face - they are very quick to grasp this concept. After any point is rewarded they give a celebration cheer or a commiserating groan depending on what side the point is recorded on. Make sure you read up on WBT to learn more about teaching your class to give Almighty Cheers and Almighty Groans, as they always find this lots of fun. Change the theme of the good and bad points to keep students engaged. This is very important. The optimal time is 2 weeks - just long enough for students to get used to the cheer/groan after points are recorded but also not long enough for them to get bored. Give them ownership of the scoreboard cheer/groan. After you reveal the new theme for the scoreboard every second week, let them decide as a class their celebration cheer and commiserating groan - a hand action and a quick exclamation. They became really good at this and absolutely love thinking of new ones. Give them ownership of recording points on the scoreboard. Sometimes when every single student followed instructions so well, I just had to pick someone to come up and use the special teacher pen to record a point on the scoreboard and lead the class in the celebration cheer. They would try so hard to receive this special privilege! Set goals and targets for points and have a special incentive when they are achieved. Always allow a difference of 3 points between the two sides. Here are some of the scoreboard themes I've had. I just do a Google image search and print them out - easy peasy! 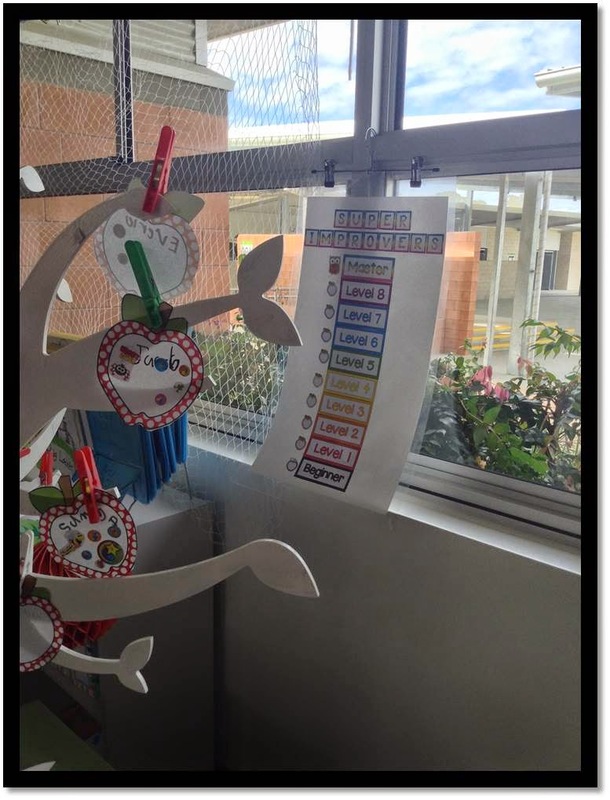 Every time a student earns 10 stickers, they get a new apple in the next colour on our Super Improvers Chart. For example, the beginner level is black, level one is red and so on up to MASTER level which is rainbow. All of the students were very motivated to go up to the next level apple. It's called the Super Improvers Wall because stickers were given out whenever a student improved in something. 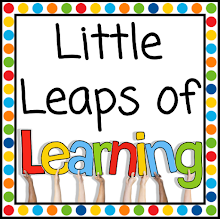 For example, getting a better spelling score than last week, or improving their handwriting automaticity score. In this way, the low academic students were earning just as many stickers as the high achieving students because improvement was rewarded not just overall success/achievement. 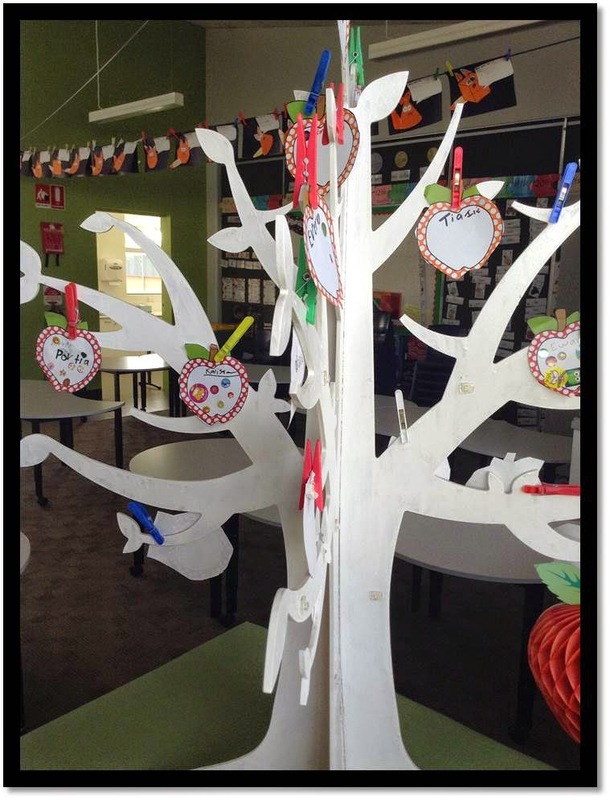 Hopefully I have given you some ideas on how to implement aspects of WBT in your classroom. I'd love to hear from anyone who is also giving it a go! I love that you change up the scoreboard theme throughout the year! That is such a fantastic idea! !